Moore Dentistry is a staple of Rockford. A family run practice, established in 1968, we have been providing high quality, comprehensive dental care for 50 years. 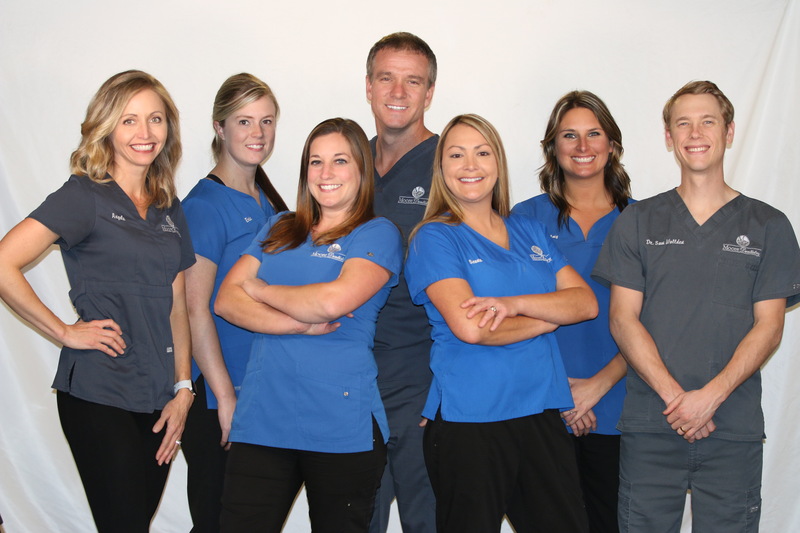 Our team has grown with the times, and our state-of-the-art office is equipped with the latest in cutting-edge technology aimed at making your dental experience comfortable, effective, and positive. Drs. Ryan and Lindsay Moore and Dr. Sam Wallden are united in their commitment to ideal dental health for you and your loved ones. At Moore Dentistry, we love getting to know our patients. We are delighted to treat multigenerational families who inevitably become part of our own. While our Rockford dental team is empowered to treat you proactively through advanced technology, our focus is on our patients as individuals. We meet your unique needs by developing customized treatment plans to help you achieve the smile you’ve always wanted. We offer nitrous oxide for our patients who need it. Your comfort is important to us from the moment you enter our Rockford dental office, through the life of your smile. We love seeing our patients become parents and grandparents for the first time. We are honored to have our long time patients bring in their children for their first dental visit, which we offer for free as a happy visit. During this appointment, kids can take a ride in our dental chair and have their teeth counted. Practicing family dental care in Rockford has become one of the most rewarding aspects of our jobs as dentists. We love watching our youngest patients grow into their teens and beyond. We love our seniors too and are dedicated to providing them with the level of care they deserve. We take our time and perform health screenings for conditions that are often first noticed in a dental setting, referring them to the appropriate health care provider for a diagnosis. If you are looking for comprehensive dental care in Rockford, call Moore Dentistry today. 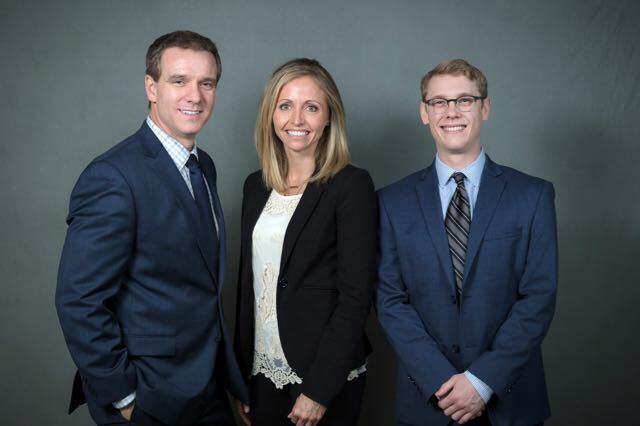 Rockford Dentists, Dr. Ryan Moore, Dr. Lindsay Moore, and Dr. Sam Wallden are professionals dedicated to Excellence in General, Family, & Cosmetic Dentistry such as Orthodontics, Cleanings & Prevention, Restorations, Periodontal Disease & many other dental procedures. 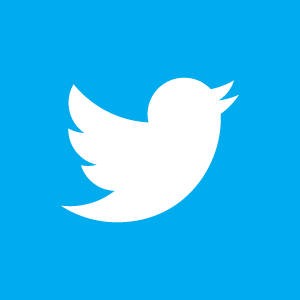 Please come and visit Rockford Dentists, Dr. Ryan Moore, Dr. Lindsay Moore, and Dr. Sam Wallden.